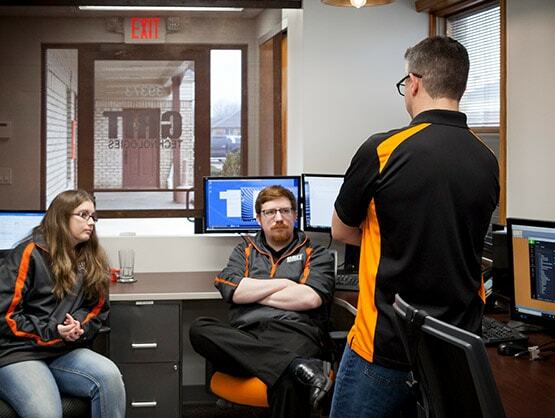 GRIT Technologies was founded in 2008 to help small to medium-sized businesses in Michigan get the most out of their business technology. Over the years we’ve helped many small businesses relieve their technology worries so that they can concentrate on their growth and development. 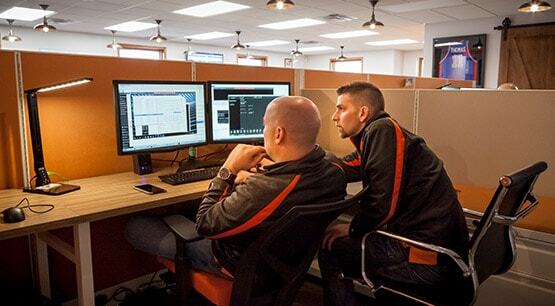 With two decades of proven experience and technical expertise, GRIT Technologies takes a hands-on approach to every client's IT planning process. Upon completion of a detailed review, your Solution and monthly fees will be customized to meet your needs. As a Registered Microsoft Partner, we are designated experts with Microsoft Technologies. When a GRIT Technician is on site you can be assured that he or she will be on time and prepared to repair most commonly diagnosed problems. Our technology solutions cut costs and put your company in a position to prosper.